Tripoli (AFP) – Clashes broke out in Tripoli on Saturday night just hours after a visit by the French and German foreign ministers in the first outbreak of violence since the arrival of the UN-backed government two weeks ago. Gunfire and small explosions could be heard in the Hay el-Andalous area north of the capital and continued for about 30 minutes, an AFP correspondent said, adding that there was still sporadic gunfire and the sound of ambulance sirens. Hay el-Andalous is an upmarket area that houses embassies and where many politicians, including some members of the UN-backed government, have their homes. It is a few kilometres (miles) from the seat of the new government at Tripoli’s naval base. 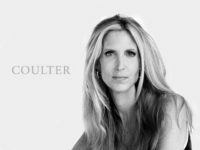 Authorities could not be reached for immediate comment Saturday. 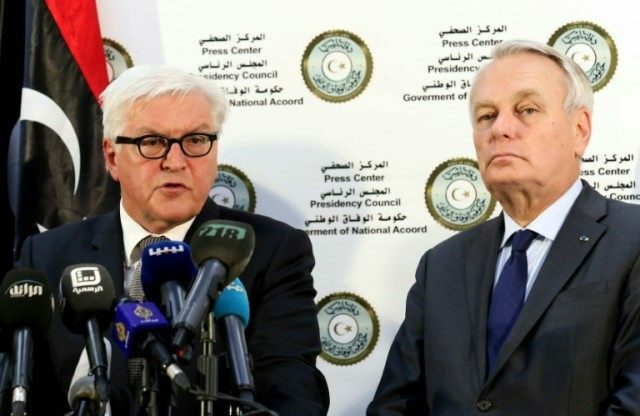 French Foreign Minister Jean-Marc Ayrault and his German counterpart Frank-Walter Steinmeier had visited Tripoli just hours earlier in a show of support for the new unity government striving to bridge Libya’s deep political divisions. It was the latest in a flurry of visits by European diplomats who had been absent since 2014 when EU member states closed their Tripoli embassies as fighting shook the North African nation. Their return was prompted by the arrival of the UN-backed prime minister-designate Fayez al-Sarraj and came two days before a crucial vote by the country’s recognised parliament on whether to endorse the Government of National Accord (GNA). Libya has had two rival administrations since mid-2014 when a militia alliance took over Tripoli, setting up its own authority and forcing the recognised parliament to flee to the remote east. A UN-backed power-sharing deal in December was supported by some lawmakers by both sides. Authorities have upped security in Tripoli since the GNA’s arrival but militias in the city are still armed. The foreign officials and diplomats who visited the capital this week suggested that their countries were ready to assist the GNA in maintaining security, but said they were first waiting for an official request. World powers see the GNA as a crucial partner in tackling jihadists behind a string of deadly attacks in Libya as well as human traffickers exploiting the country’s turmoil.